ManageMart: Get the simple and well-researched solution to manage your snow removal business. In today's competitive environment the best way to grow your business and customer base is to leverage tech innovations to boost revenues. Our snow plow app is all you need to run your snow removal business, organize its core processes and, ultimately, increase efficiency. You no longer have to switch between multiple applications; Managemart is an all in one snow removal business software, with all-inclusive toolset, which accounts for improved productivity. Having worked for years alongside snow removal professionals, we have come up with a targeted snow agent software solution tailored specifically to suit the needs of your growing business. Snow plow business is heavily dependent on a climate zone and season, but once the snow storm hits your area, you have to be all set and ready to go. Our snow removal app helps you organize incoming orders, streamline estimating, billing and crew dispatch and help you work 5x faster than your competitors! Enhance your team with our high tech innovative snow plow software toolset! 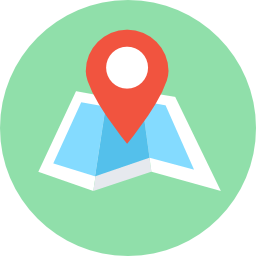 With Managemart your technicians will never miss an appointment or be misled by GPS. Moreover, they’ll approach each client individually, empowered by Managemart CRM feature, will work smarter, faster and deliver better services! You can achieve a 20% snow removal business productivity boost just by routing and billing automation. Managemart offers you this and much more! Estimate your workloads, create invoices automatically, view client history and employee track record with our snow plow app and enhance operational efficiency! Snow removal business may appear simple from the first glance, but insiders know running it is really not that easy. It does require a specialized snow removal management software to organize and control all its numerous aspects: estimating, billing, routing, equipment repairs, employee performance, client relationships and more. The tricky part is instant preparedness: when a snow blizzard actually hits the place, every customer wants their residential or commercial area cleaned from snow immediately. And, ultimately, increased revenues and tangible competitive advantage. View and manage single tasks and assign them to your team members. With Managemart you will always be on top of the game! Select the type of service (salting/sanding/plowing/snow removal). Managemart will help your business get better! Managing the bills consumes time, energy and can be downward daunting. From the monthly records to seasonal rates, materials to time, flat rates to weekly bills, there are certainly many things to consider. Use our automatic invoicing feature. Snow removal software is the best investment. Save time, reduce expenses, eliminate stress and, ultimately, boost your income! Use advanced GPS tracking. Leverage our snow removal software tracking feature to increase productivity of your business! I need a snow plow app that won't fail during peak workloads. Will ManageMart guarantee non disruptive performance? Our snow removal business software is cloud-based and will scale up and down in line with your business needs. So don't worry about productivity peaks, with ManageMart you won't feel the difference. I want a test drive, do you offer a free trial? Yes, you can try ManageMart free for 15 days. Will Managemart snow plow app sync with my accounting software? This depends on a type of software you use. 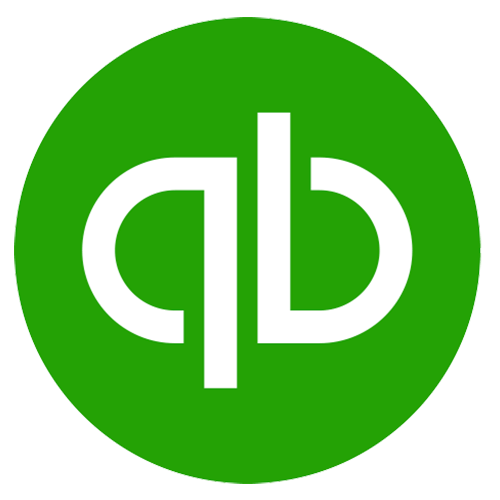 Managemart syncs seamlessly with Quickbooks, a market standard accounting app used by most service companies.